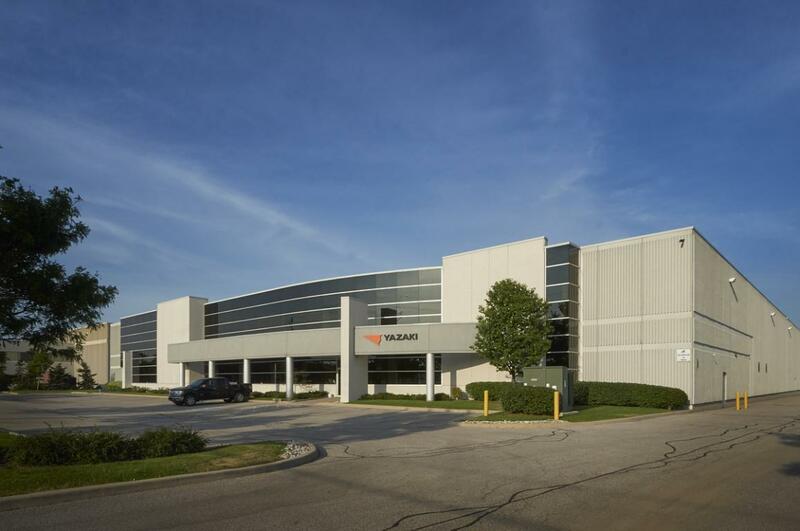 7 Kenview Boulevard is an 83,412 square foot industrial building located near the intersection of Goreway Road and Steeles Avenue East in the City of Brampton. The building is built with insulated precast concrete walls (R-12) and an aluminum curtain wall with tinted insulated glazing. The building can be accessed from the north and south by Highway 427 and from the east and west by Highway 407 and Steeles Avenue East. 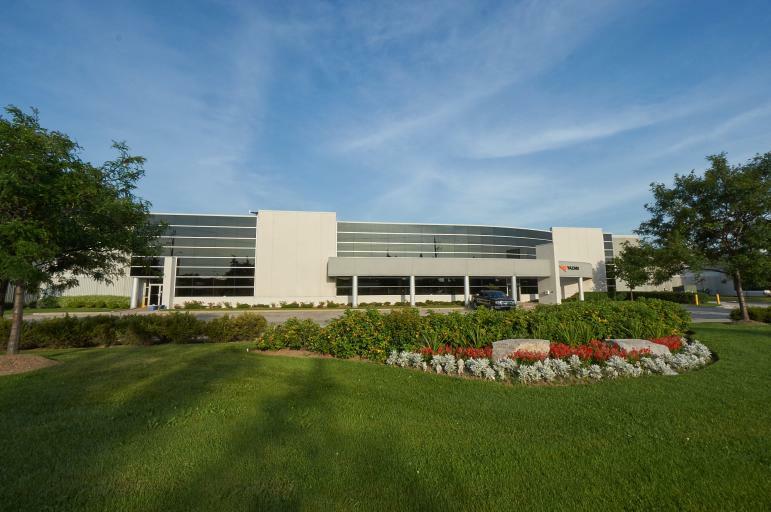 The building is situated in one of Brampton's newest business parks with quick access to the GTA's major highways and Pearson International Airport.